DESSIE MAGEE: Irish Brighton based troubadour Dessie Magee is a modern Folk-Rock singer-songwriter who incorporates elements of rock, blues, punk and soul. 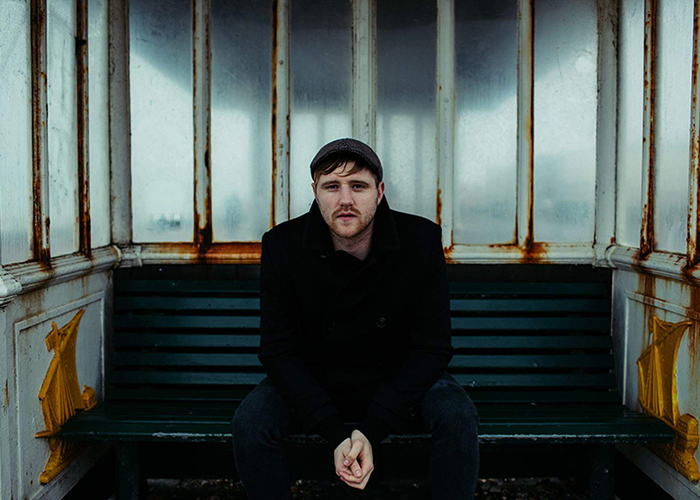 Taking influence from the sound and live energy of Johnny Cash, Mumford & Sons, Ben Howard, The Lumineers & Nathaniel Rateliff, Dessie has been making waves with a sound described as a mixture between Frank Turner & Kings of Leon. Dessie’s passionate & energetic performance promises to take any audience on an unforgettable journey.